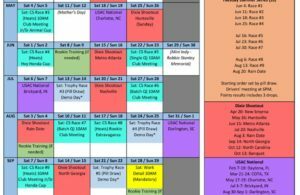 Our next rookie training will be 4/2 & 4/3. 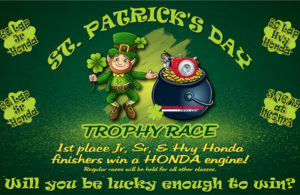 Rookie families, please plan to arrive at the track between 9:30 – 9:45AM on Saturday. 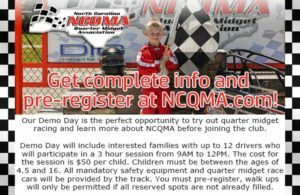 You will also need to bring your child’s birth certificate and your completed NCQMA paperwork and dues to the track with you this weekend, if you have not submitted those already. You can find all the documents you need to fill out at http://www.ncqma.com/club-info/. 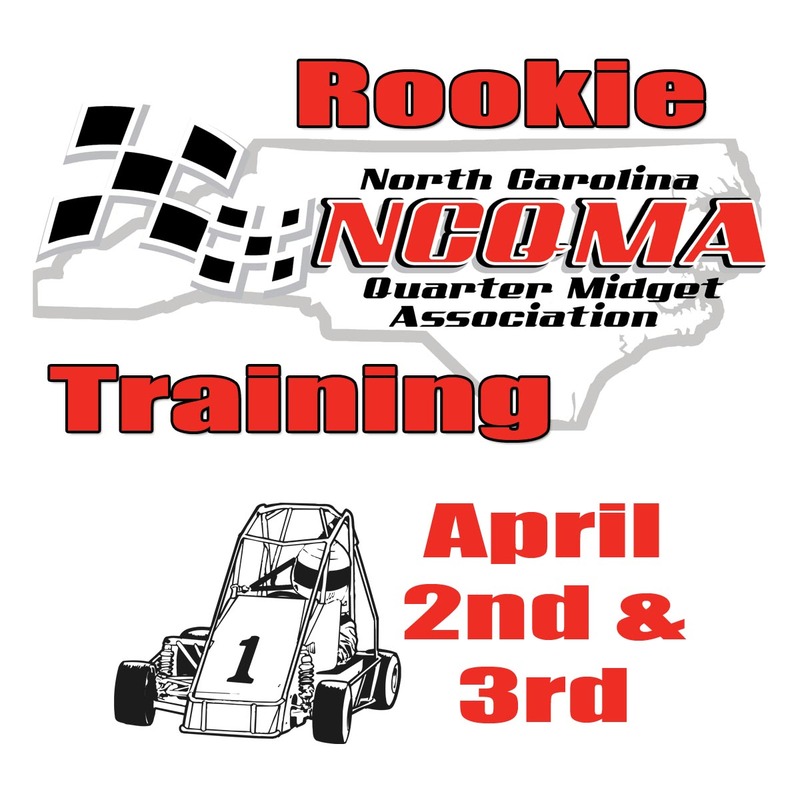 If you have any questions, contact NCQMA Rookie Director Ron Thomas at 704-604-3223.